Thesaurus: Rebel, Change. For this I am looking more in terms of rebel against the now or something oppressive to someone rather than the rebel yell type of definition, but use whichever one works for your creative juices. Yay, glad to be back from summer break. Good for you ( unless you overdose 😊). Hello all. Find my newest effort here. Thanks! 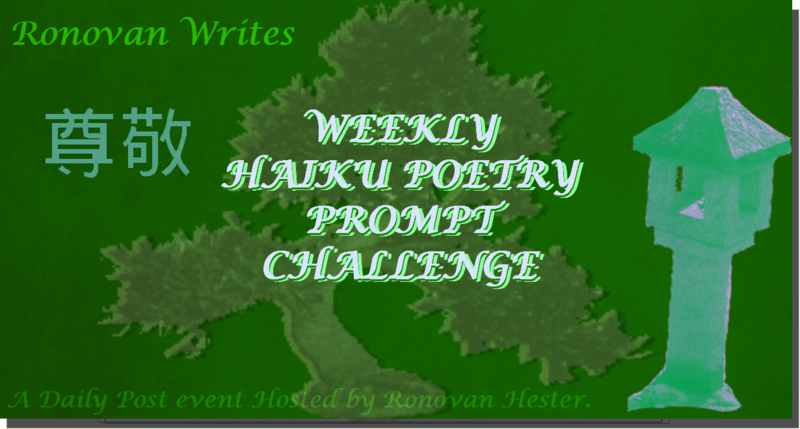 Thank you for the haiku challenge.